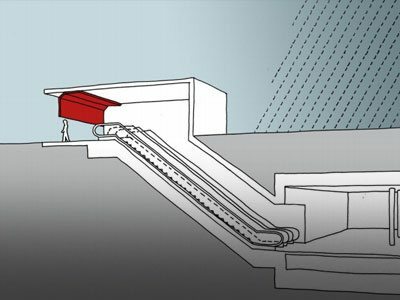 Is an automatic flood barrier the best option? 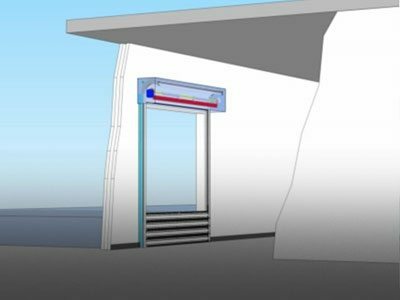 Dutchdam stays away from automated working systems, with vulnerable parts used for its operation such as pumps, pipes, valves, electric drives, electricity supply and hydraulic or floating systems. Parts for main functions are often placed out of sight. They might fail at critical moments when the need for deployment is imminent. 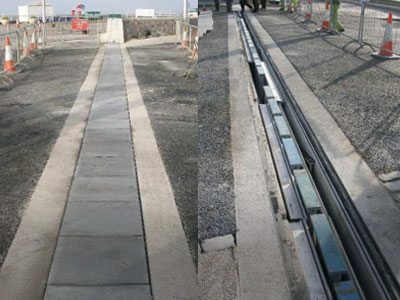 Especially since temporary flood barriers can be out of use for e.g. 5, 10 or 20 years and it always has to work instantly, often during bad weather. 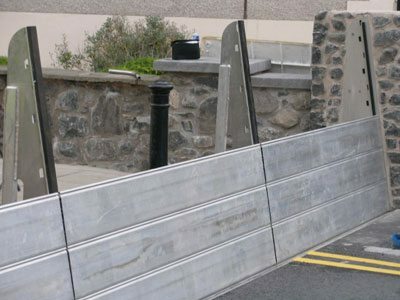 We also understand and respect the wish of clients to have flood barriers in place without the need of human resources. 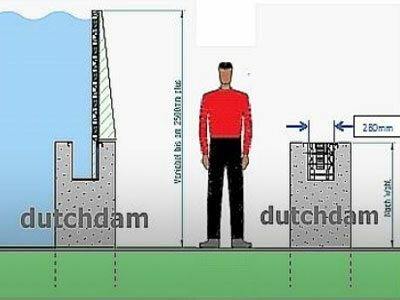 Dutchdam is the choice for the lowest risk. 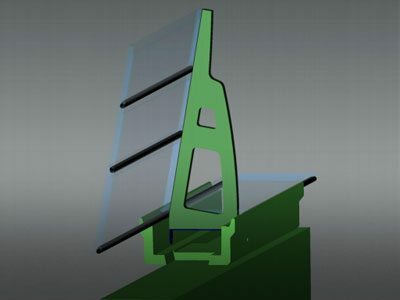 All parts are on site, easy to inspect regularly and always ready for immediate installation. Hence, with minimum effort, maximum security is provided. 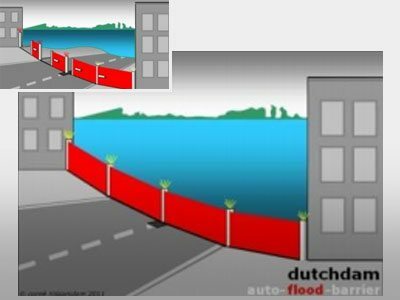 Besides this; the cost involved for automatic flood barriers is high compared to the Dutchdam solutions. Dutchdam: to be sure of fast inspection of all vital parts at any time. In specific situations e.g. in buildings we offer a driven system but than standard for Dutchdam: always including a manual backup. 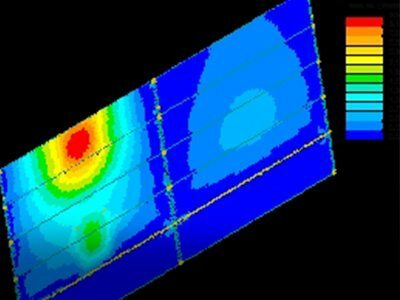 Dutchdam uses up-to-date materials to apply cutting-edge technologies, realizing increased strength, whilst weight, volume and corrosion are decreased substantially.